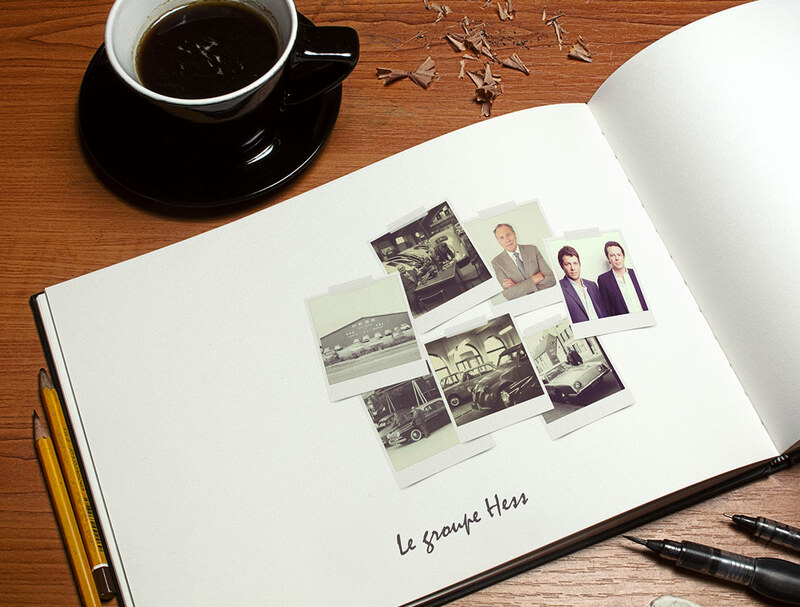 The creation of the Hess Classic’s collection through years, shows the passion of the Groupe Hess and its directors for automobiles and art. 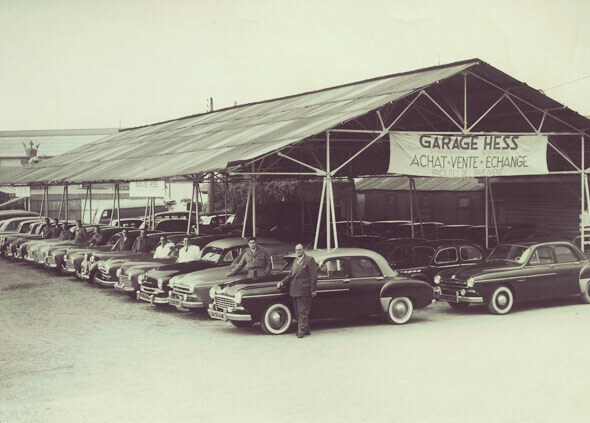 The Groupe Hess, through 3 generations, 70 years of cars business, has developed a true love story for the automotive object; the emotion of the design, always pioneer of its time that allows us to contemplate a moment in history, but also the technology and the engineering that punctuates it. Automobiles have revolutionized our habits and our relation to space and distance. They have provided us individual freedom from the past century, but also have provided immense pleasure: speed, design and a feeling of freedom. 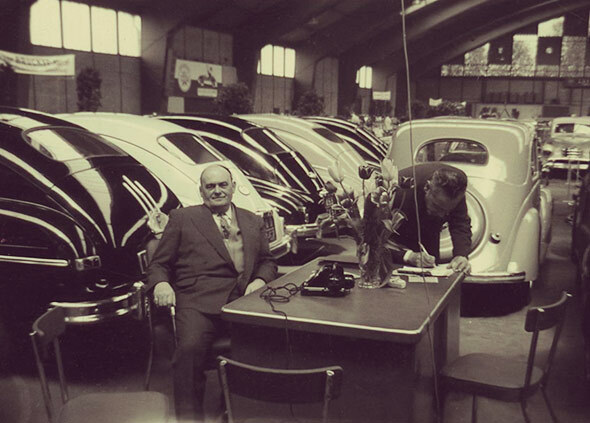 Even though the Groupe Hess is looking forward and work with the biggest French and international constructors in distributing connected cars, what a pleasure to look back to collect and preserve those pure jewels, icons of the automotive dreams and achievements. The Hess Classic’s collection is an invitation to dream with the most iconic cars models that the greatest engineers have built years ago in their workshops. 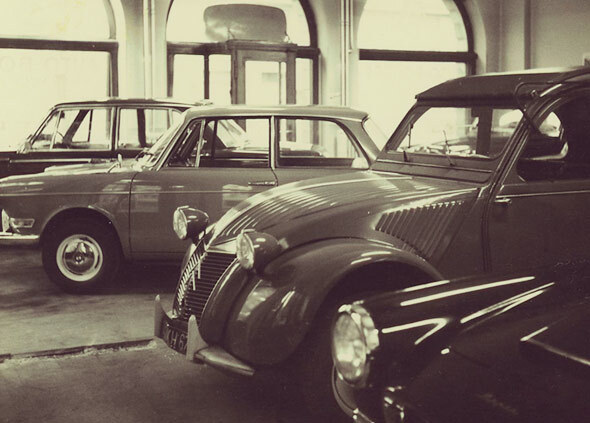 The collection reveals the biggest successes between design and technology, and let us dream about what comes next.